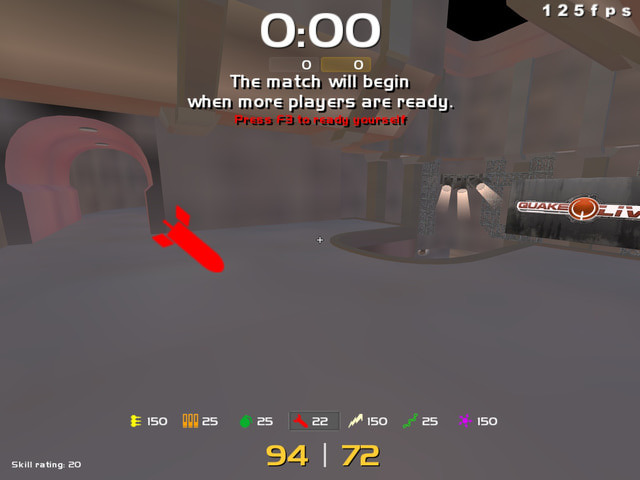 Description: My second hud updated. Now doesnt show obituaries (deathmsg) if cg_drawFragMessages is used. 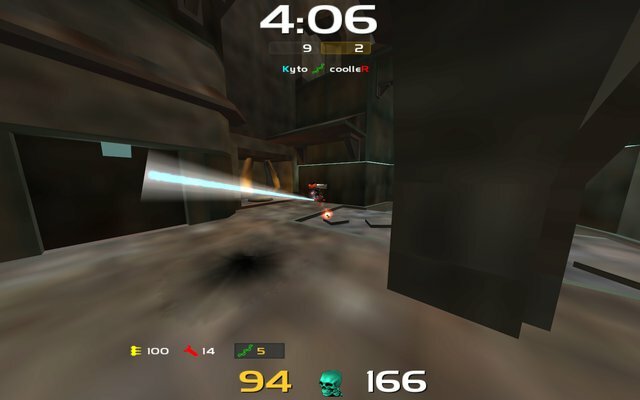 Also shows a crosshair over modelhead if railable (next railshot kills). 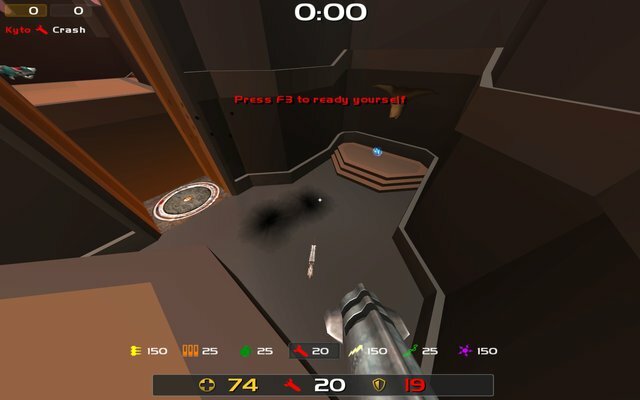 Description: My second HUD. Should be combined with cg_weaponBar (I prefer 3). 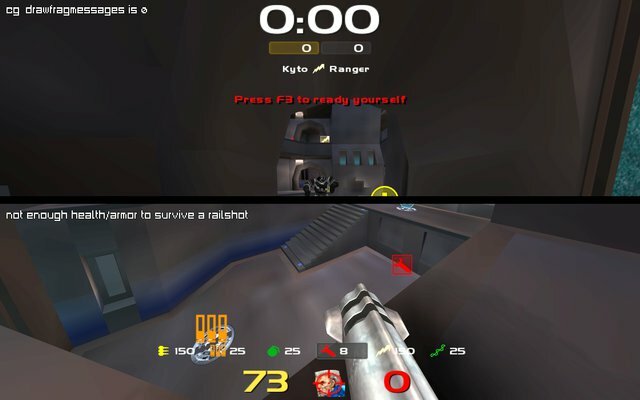 Description: My hud is a mix of two of the default QL huds (with minor edits). Special thanks to namad for his scorebox (found here http://qlhud.net/hud/yP0W8W ).